Lighting a Fire: Met my Idol! Quick update from the NAESP conference. 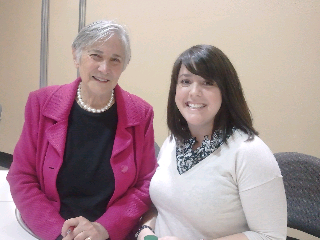 I had the privilege of meeting Diane Ravitch. She is working hard for teachers!